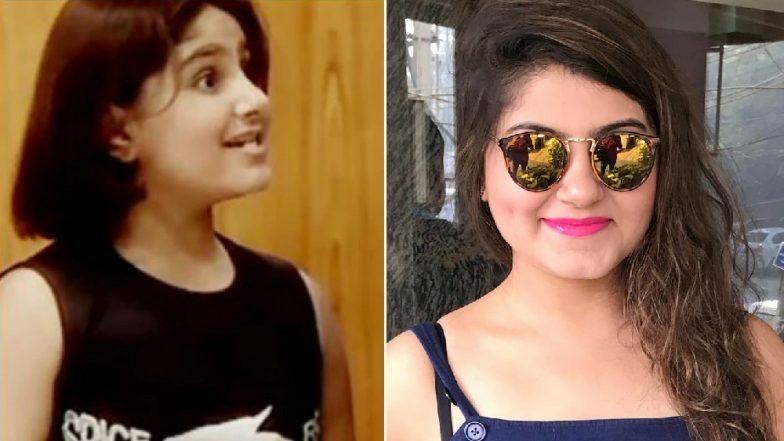 Child actress Richa Bhadra, who is best known for portraying Chakki Parekh, (Hansa and Praful's daughter) in the popular television show Khichdi, has now quit the TV industry after being propositioned a number of times. Yes, you read that right! The actress recently revealed that casting couch and body shaming were the primary reasons for her decision behind bidding goodbye to the television industry. She also said that she was asked to compromise while appearing for auditions post marriage. Talking about the other reason that led to her quitting acting, Richa said that she has been body-shamed a couple of times and constantly told that she is chubby and needs to lose weight to get more acting projects. In a statement to Times of India, the actress said, "I came across a casting director who said, ‘Keep me happy and I will give you work.’ He wanted to meet me at a hotel when I suggested meeting at a coffee shop. That was the end to all my aspirations which I had in the industry. I didn’t want to ruin the image which I had built as a child actor." Speaking of being body shamed, the actress said, "I have always been a plump girl. During my growing up years, I was being offered roles where I had to expose or romance on-screen. I didn’t want to go against my family and or my will to take up such roles just for fame." Richa further added, "This is how I am, this is my body structure. Often I have been offered roles of a ‘fat girl’ as per the script’s demand. I don’t want that tag. I have been told to lose weight if I want to act. I don’t want to lose weight only to be a part of the industry." On the career front, Richa has also been a part of other TV shows such as Baa Bahu aur Baby and Mrs Tendulkar.